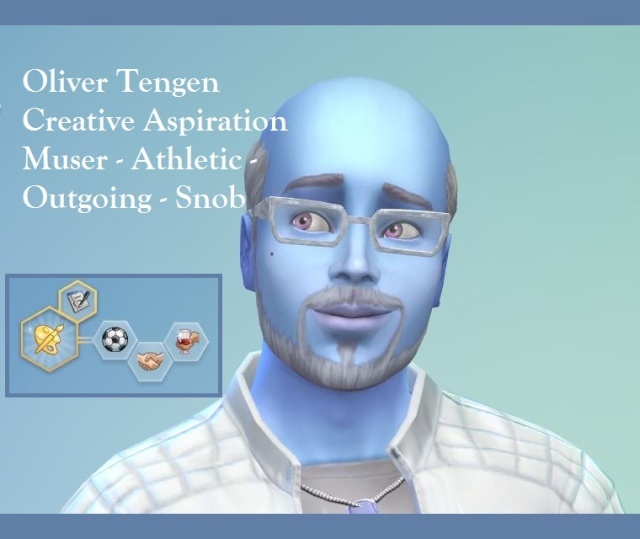 Logged into origin and found an update to The Sims 4 CAS Demo. Not sure what it did but this guy was waiting to be customised and set free into the gallery. I don't think he owns any shirts so I guess he will just have to find someone to cuddle to keep warm. Did you figure out what the update did? I too think I've got Kuan 'covered'. No clue what happened with the update but I am wondering if it may have been something to adjust for the next influx of users. 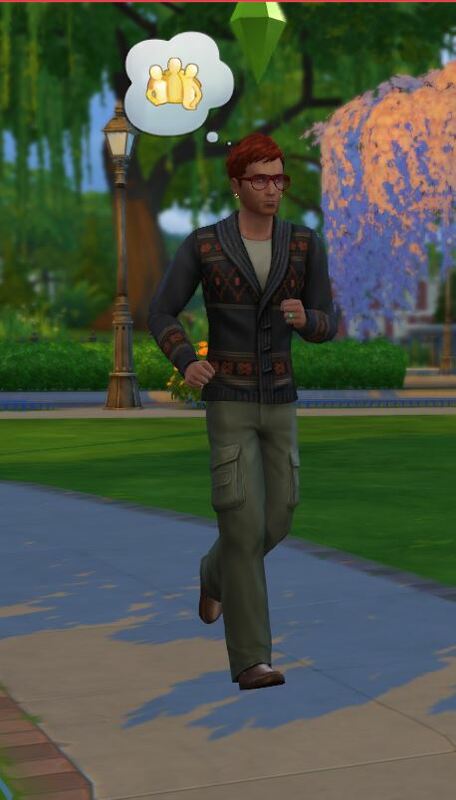 I am loving these Sims! 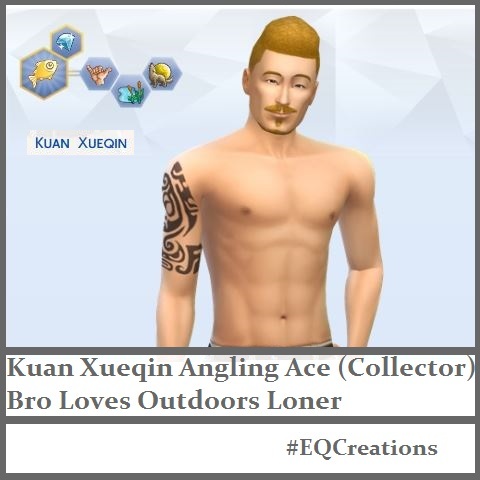 And the new traits, Materialistic and Bro. lol Sounds like they could be fun. Are they're any more new ones? 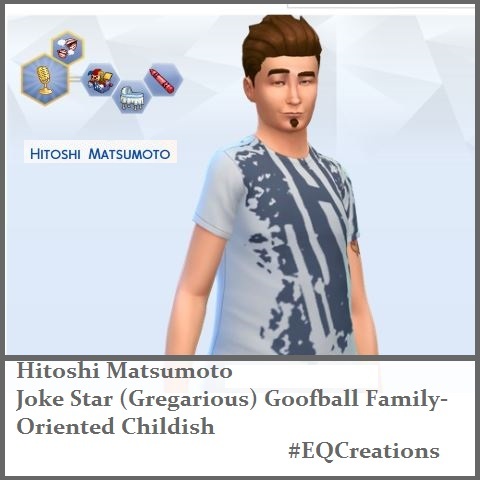 Hitoshi was always known as a Jokester. Time's getting long until september ... sigh. 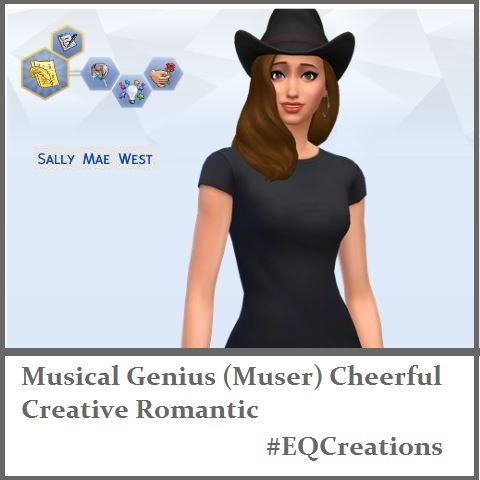 Your sims are so unique! I am looking forward to making different ages and creating families for these and other Sims. 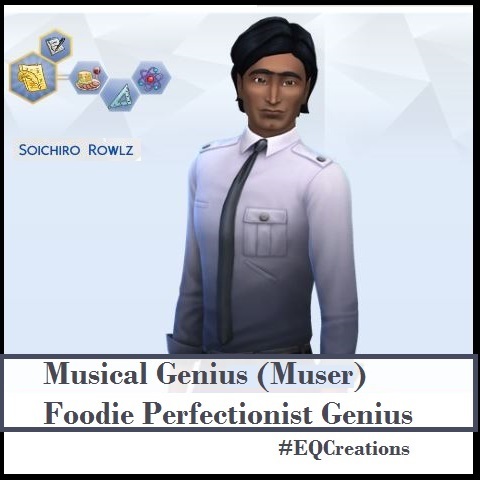 Foodie and Musical Genius Soichiro Rowlz (Sushi Rolls) has been chosen for my Sims 4 inaugural run. Wish him well as he ventures into a whole new world. More on his adventures/mishaps later. I looking forward to seeing him! I need to go to bed somewhat soon so I can be up early to get to Target and get my game. I am so jealous of the people playing now, but I always want hard copies. I pre ordered a hard copy fro Amazon and the discs arrived last Friday. I installed it then, but still had to wait for the release time to play. 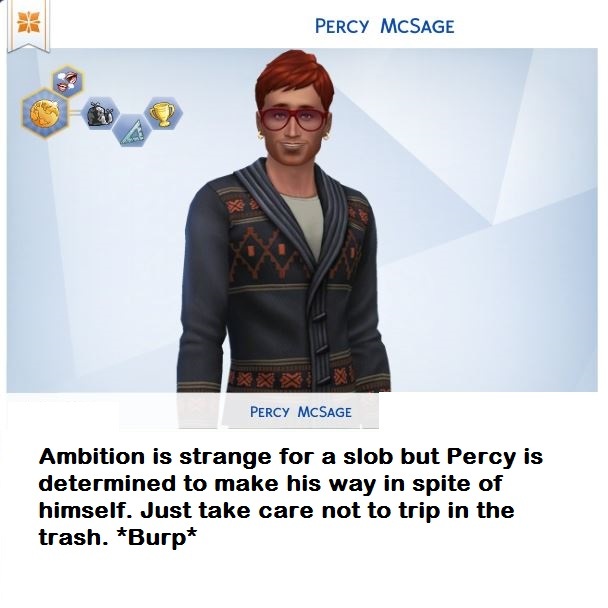 Exactly what is his ambition? I'm not familiar with the icons. Oops.... knew I forgot something. Friend of the World. I will add more on that later.